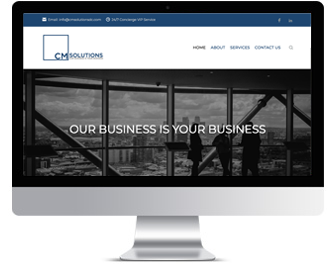 New Website Completed: CM Solutions – Rosé Media | Social Media Management, Strategy, Web Design, Photography in Washington, D.C.
We recently put the finishing touches on cmsolutionsdc.com/. This was a wonderful project not only because it’s a business owned by my good friend, Christopher May, but also because I learned so much. Chris is a brilliant business consultant and had so many interesting ideas for his site that I copied a few of them for my own! I highly recommend him if you are looking for professional help and insight so that your business can reach new levels of success. 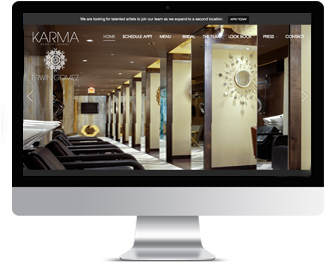 Thank you, Chris, for the opportunity to build out your new website! 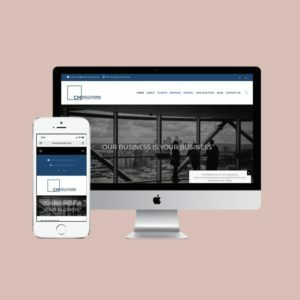 Check it out at cmsolutionsdc.com/ and contact us at https://rosemediadc.com/contact/ if you’re ready for a new website for your business. What Does “From Other” Mean on Instagram Post Insights?